Summer is finally upon us (officially that is)! And, as proper Northwesterners…we’re gearing up to soak in the long days of sunshine. No summer would be complete without a guide to the best-of-the-best to set you up with top trends and supplies to make the most of the next few months. Rave Reviews: Our clients gave stellar feedback on these items. Top Trends: These are the products selling strong in retail, as well as through promotional channels. Usability: These products don’t require any tricks to make them work. Longevity: These are tested for wear-and-tear to last long after the summer suns sets. 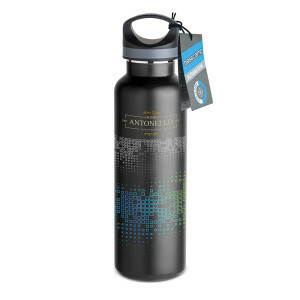 Who doesn’t love a great waterbottle or insulated mug? But, if you’re going to upgrade for this year’s summer…why not buy one that supports a good cause. 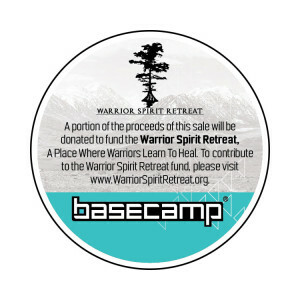 This featured water bottle offers full color imprint, full wrap with NO gap or seam, and a portion of all sales goes to the Warrior Spirit Retreat to help warriors heal after combat. 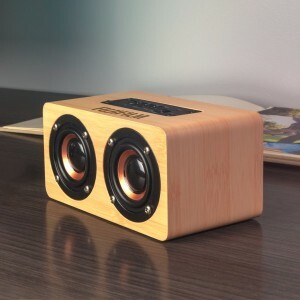 Get in your beach mindset no matter where you are with these island-flare bluetooth speakers. Their sizes make them mobile, paired with great sound quality for their size. 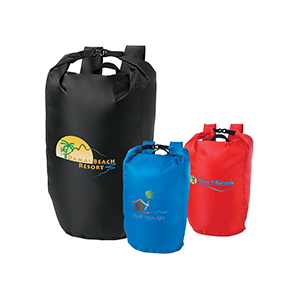 Protect your valuables from sand and water this summer with these sandproof and waterproof bags. 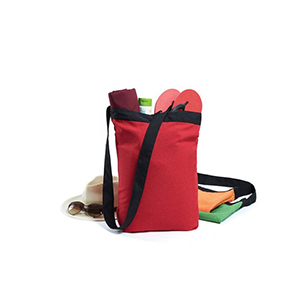 Whether you’re a sand worshipper or a water lover – these bags have your back! 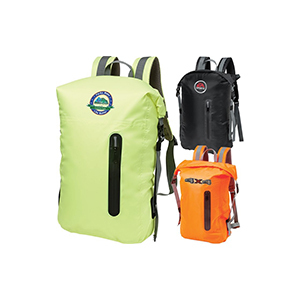 There’s even several backpack style dry bags for the paddleboarder or kayaker. 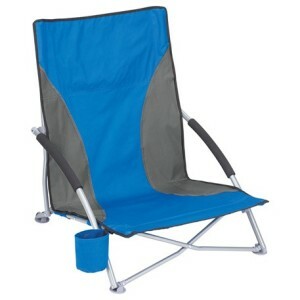 Get comfortable outside with custom chairs. 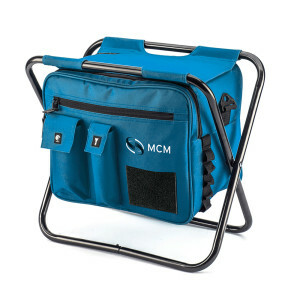 On-the-go seating has come a long way, now you can enjoy an array of features like built-in coolers, cup holders, and more. Here’s a couple of our favorites for this season. Whether you’re looking for a staff gift, summer event swag, or the right client appreciation, we hope these help check one task off your to-do list. To gear up, get in touch.